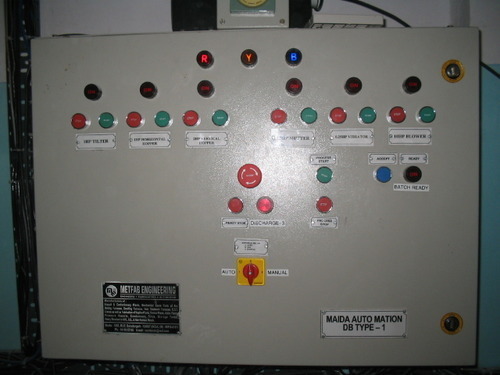 Leading Manufacturer and Exporter of Scada System and Electric Control Panels such as Electric Control Panel, Electric Panel and SCADA System from Bahadurgarh. 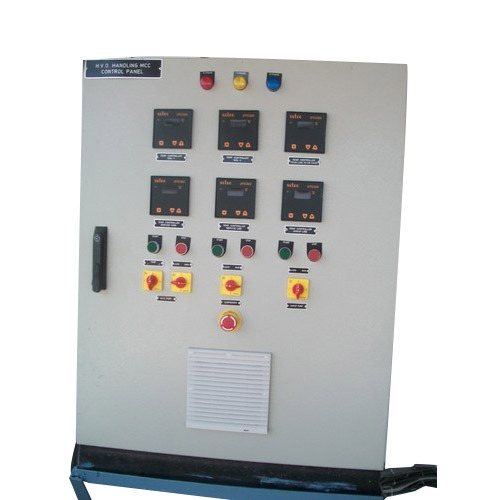 With the aid of well-organized manufacturing team, our firm is competent to offer Electric Panel in different technical stipulations. Our offered products are highly praised in the market due to their consistent performance. We make these products by using the sophisticated technology and best grade raw material that gives best performance. Our enterprise is among the trusted names engaged in offering top quality range of Electric Panel. Our professionals develop these products in accordance to worldwide standards defined by the industry. To maintain the quality, our experts develop these products at superior manufacturing unit that is embedded with highly developed machines and tools. Our products are treasured by the clientele for the best user friendly nature. 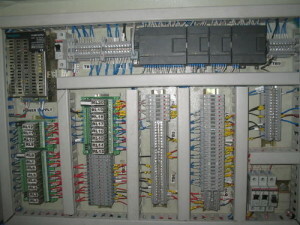 Our accomplished and devoted professionals are engaged in offering a wide range of Electric Control Panel. 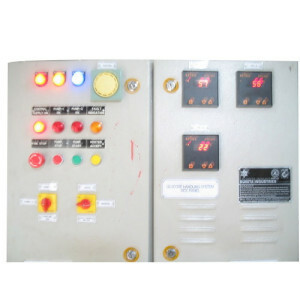 It is available with us in different specifications that meet on customers demand. These products are highly praised by our clientele for their simple installations and long working life. The entire range is checked on defined quality parameters prior to its dispatch. We are highly engaged in offering an extensive range of Electric Control Panel. These products are prepared under the direction of skilled experts in compliance with universal guidelines. These products are broadly used in commercial places owing to their strong in nature, longer service life and reliable performance. Our products are available in different stipulation and at low price.